You’ve invested time, money and other resources into setting up a website for your business. It looks great and you are excited about having a place for people to learn more about your business, but here’s the clincher: merely having a website will not help you grow. There is more to it, you need to know how many people are visiting your site, find out what people do when they land on your site, what pages are getting the most traffic and how people find your website. One of the best tools for answering these questions and tracking the efficacy of your website is Google Analytics. 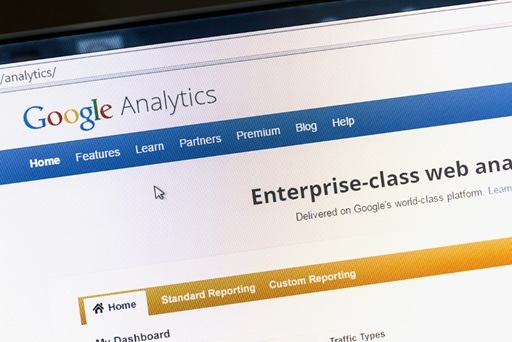 Google Analytics is a great free tool, designed specifically for helping businesses understand how customers interact with their website, visitor demographics and increasing traffic. It can first seem complicated and scary, however, once you get a few things down, you’ll be well on your way to mastering the application and growing your business. Before you get started with Google Analytics, you will need to set up an account. It’s not so complicated: you can use your existing Google account to do so. There are 3 steps to set up the Google Analytics account. First, sign up for Google Analytics – here you will need to add the basic info about your website such as the business name, URL and what you’d like to monitor. Second, add a tracking code – once you are finished filling in the details, you will get a tracking code which you need to paste on to your web pages so Google knows when your website is visited. Third, learn about your audience – when you are finished setting the account, within a few hours you will be able to see data about your site. Audience Overview – This provides a snapshot of the traffic your site is witnessing as well as gets insights about your audience’s characteristics. Acquisition Overview – This will tell you what your audience is searching for and where the visitors are coming from. Behaviour Insights – This will help you learn about site’s most popular pages, bounce rate and how long users stay on the site. 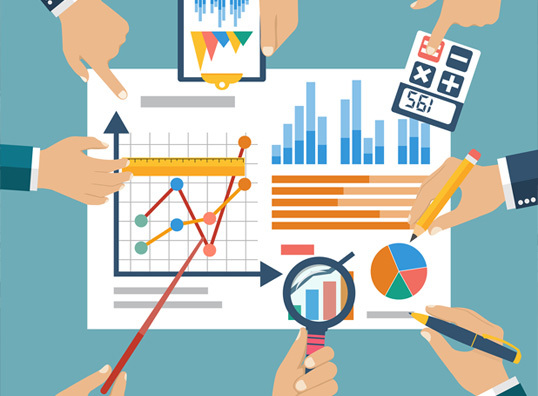 Hope this blog gives you an understanding of Google Analytics and if you need further clarification on this topic, get in touch with One Stop Media.